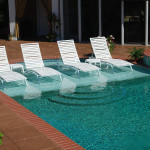 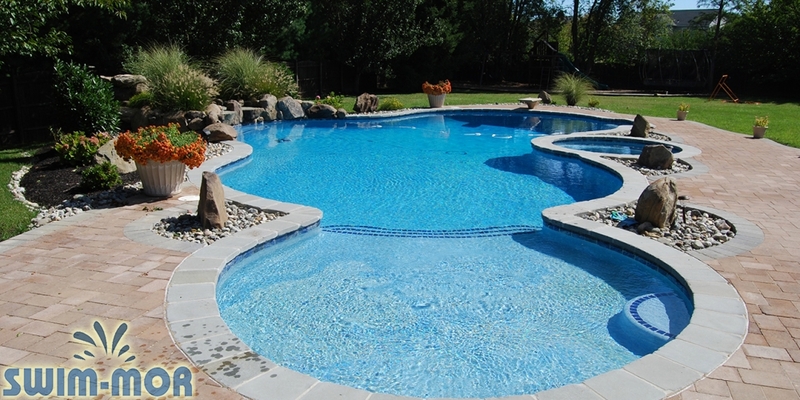 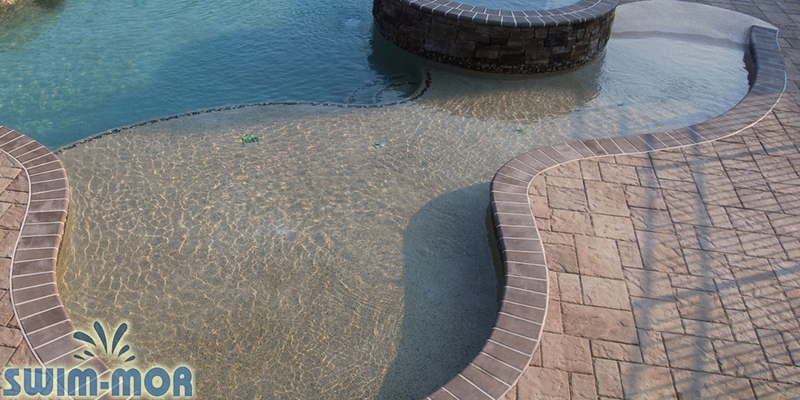 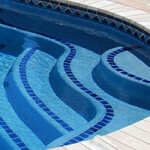 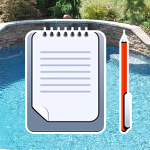 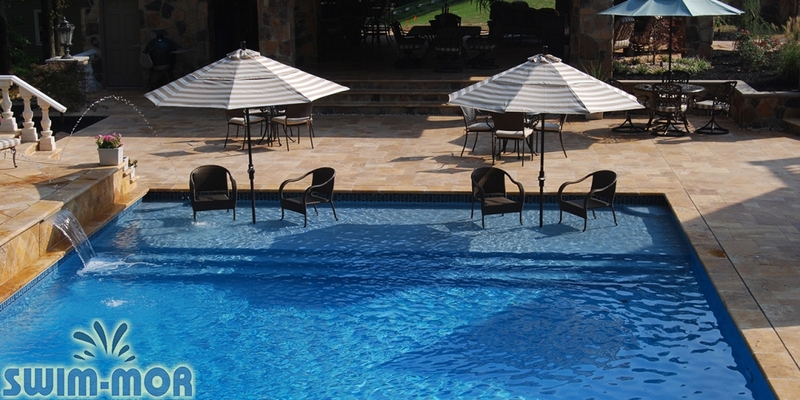 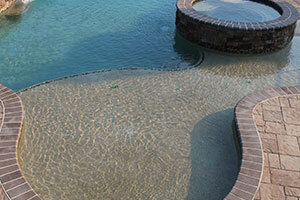 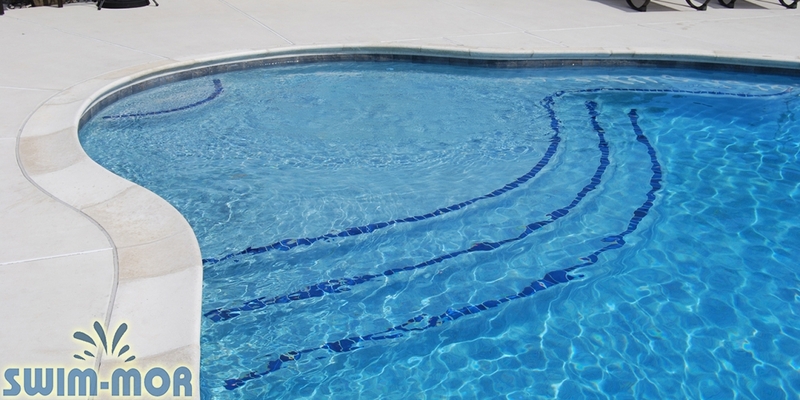 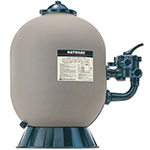 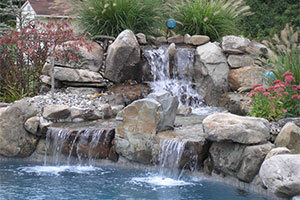 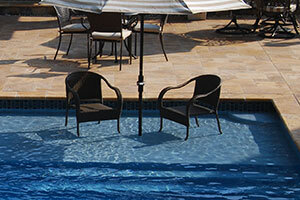 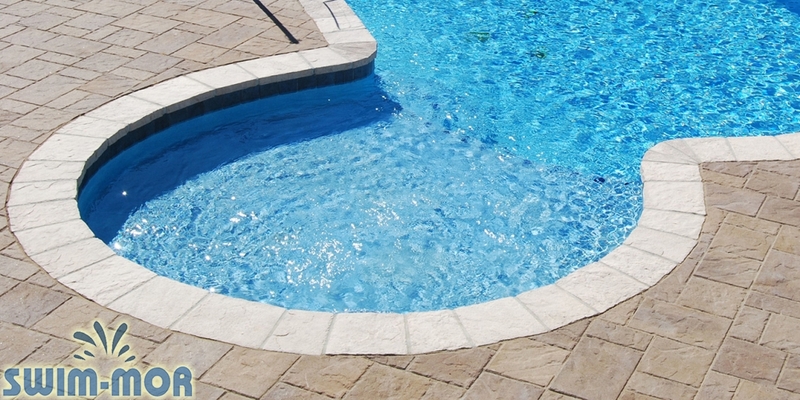 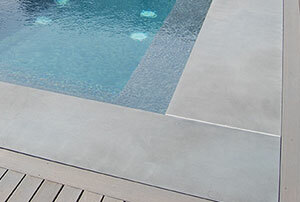 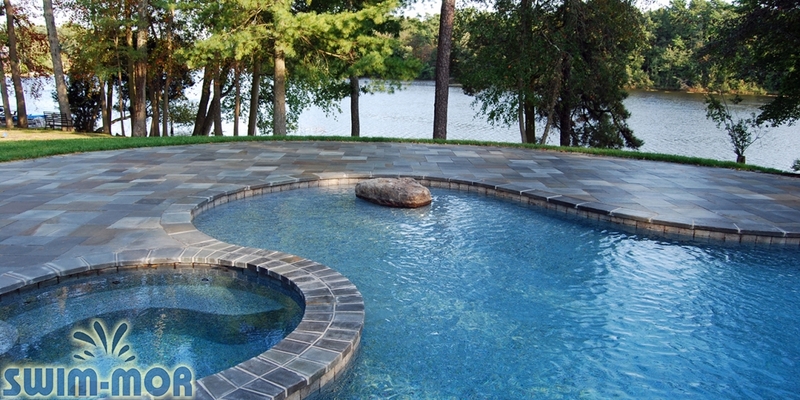 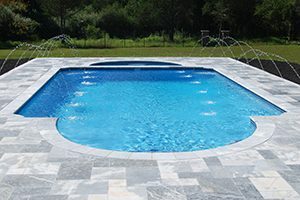 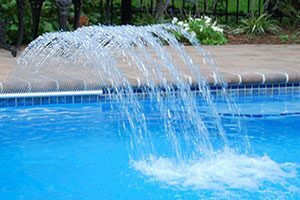 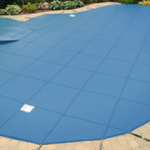 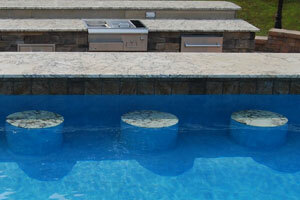 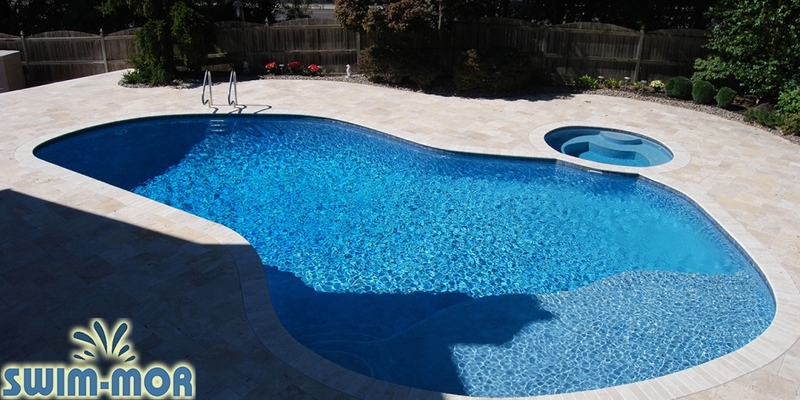 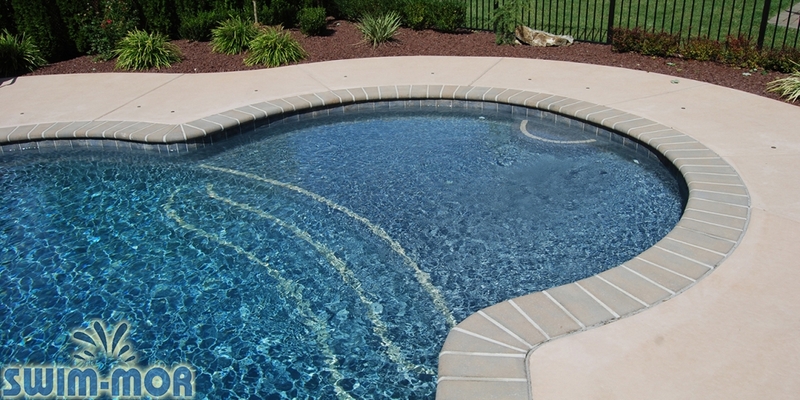 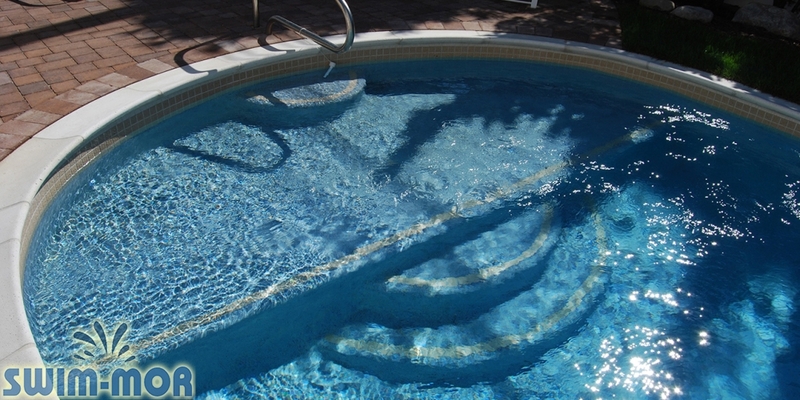 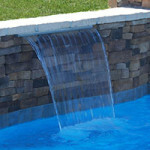 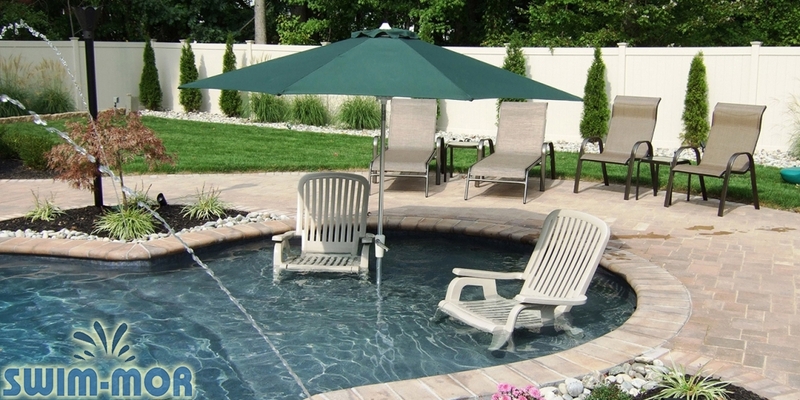 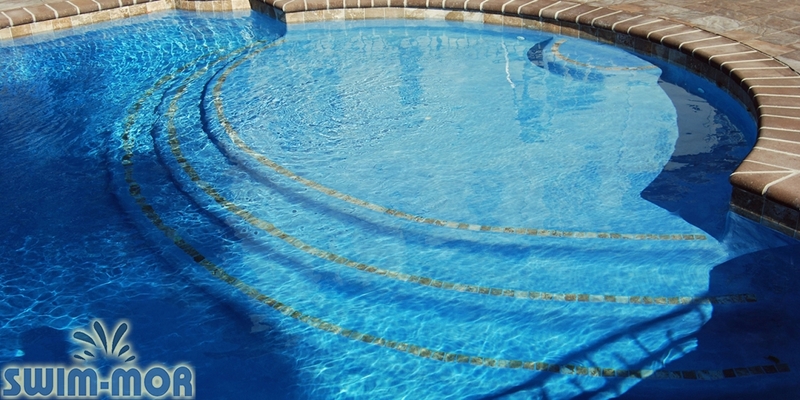 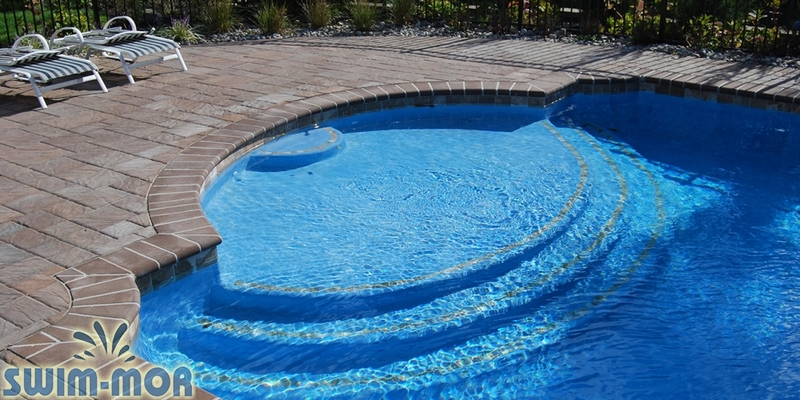 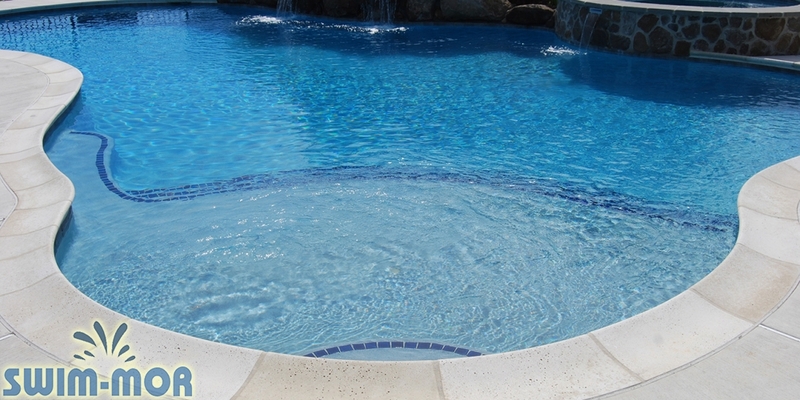 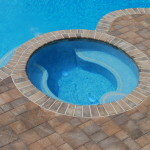 One of the most popular features added to pools over the last few years. 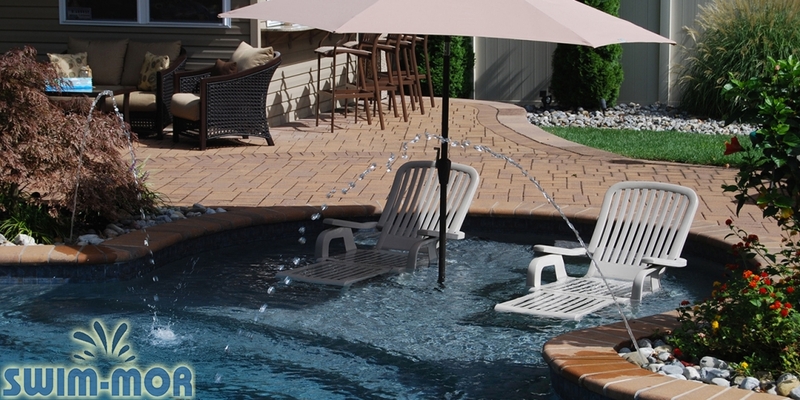 Lounge back with your chair and umbrella in the cooling water or splash around with the kids in this custom sized shallow area. 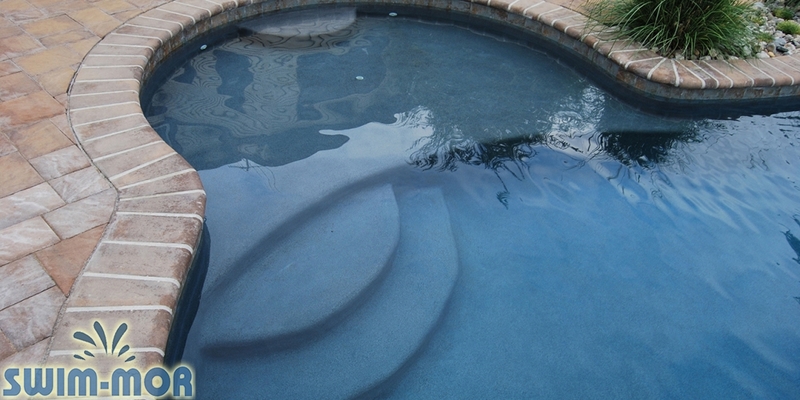 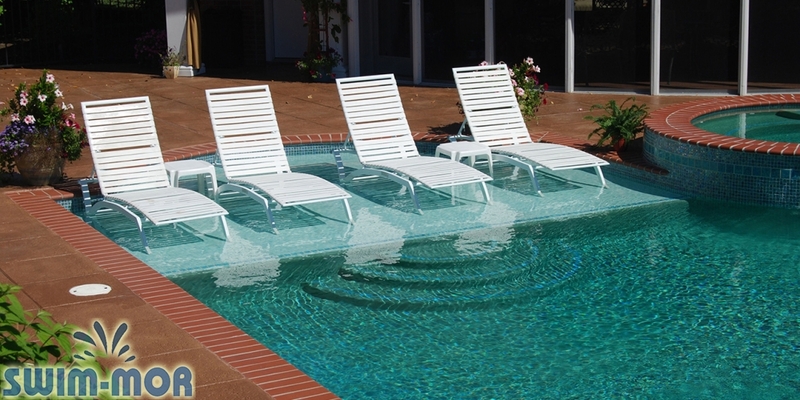 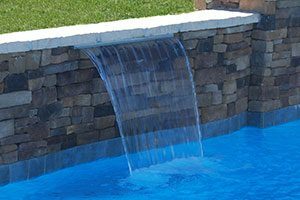 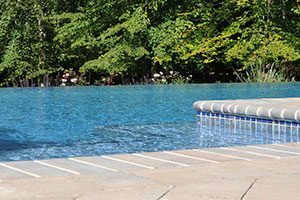 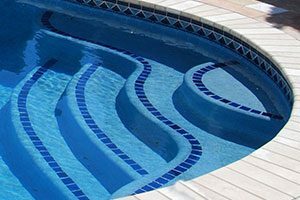 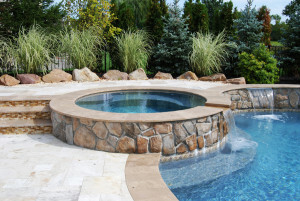 They can be built to any shape or size inside or outside the pool and custom steps make them an easy transition into the water. 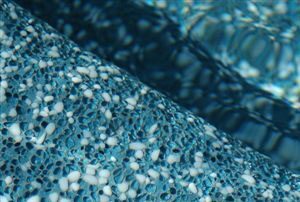 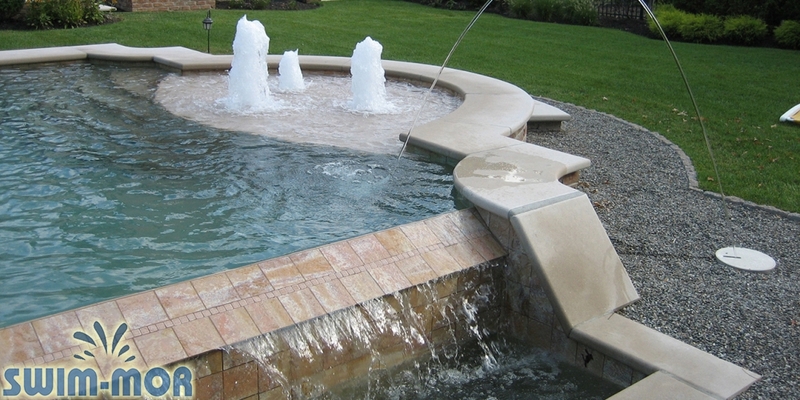 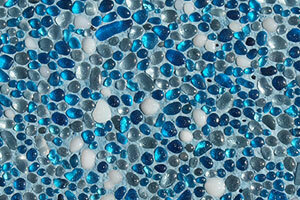 Add frothy fountain jets to create a stunning visual feature and play area.